Are you having a hard time choosing which career suits you best? This is normal, and many people usually get confused and end up making a choice they regret their whole life. But the process can be simple if you do it right. You need to have in mind that this is what you will be doing for the rest of your life, and therefore you have to be very sure you like it. Have a look at some of the most important factors you have to consider when choosing a career. The number one factor that you need to have in mind is your interest. What do you love doing? Which hobbies do you have that can be developed into a career? Some people consider this as lame because they think that hobbies and jobs do not relate since one is done for fun while the other is for a living. However, the two connect, and for you to spend the rest of your life in a particular career, you have to enjoy doing it. Otherwise, you will live the rest of your life cursing yourself for the choice you made. Another thing you should consider is the level of education you plan on reaching. 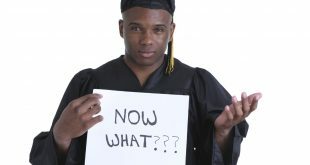 In most cases, career choices are made after high school. 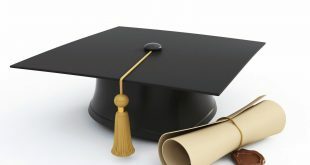 It is this time that you need to decide your target level of education. 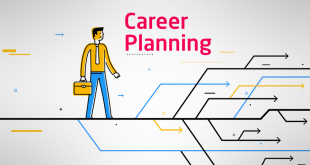 While nearly all careers have jobs corresponding with the various levels of education, some have a preference, and therefore it is essential that you bear that in mind. Skills is a vital factor to look into when choosing which career you want to get into. In as much as the formal education, call it “book smartness” is important, the practical application of what you have learned has more weight. It is crucial, therefore, that you evaluate yourself and find out what you are best at. Everyone gets an education so that they can get a good job, one which can earn them a living, one which they enjoy and one which fulfills them. 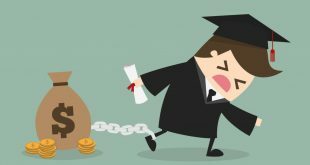 It is total wastage, therefore, to spend your time going to school, getting short courses and learning the necessary skills only to finish and fail to get a job or to spend another five years tarmacking to get one. 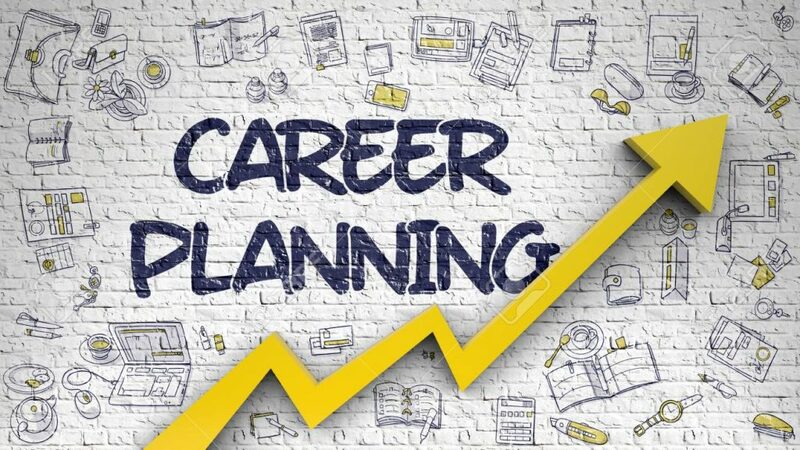 It is therefore essential that you analyze the job market of the career you intend to venture into and find out how easy or difficult it is to secure a job there.